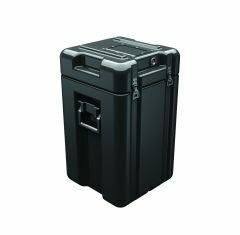 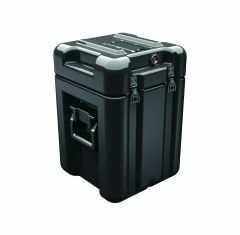 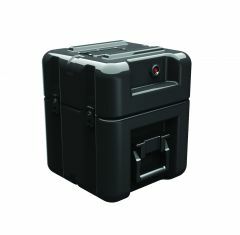 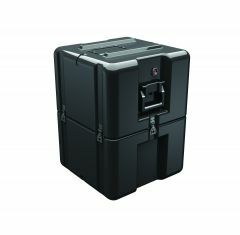 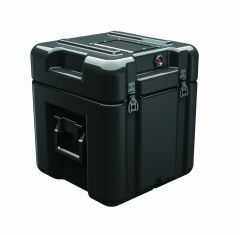 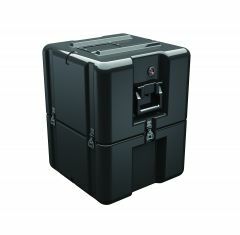 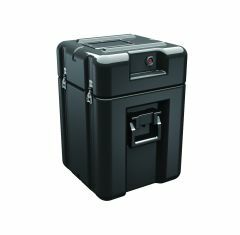 Our range of Tower Hardigg Cases have been built to provide optimum protection to your items and equipment throughout extreme circumstances. 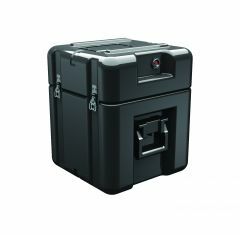 Trusted by the military for over 40 years, Tower Hardigg Cases are shock-proof, watertight, dust-proof, heat resistant and chemical resistant. 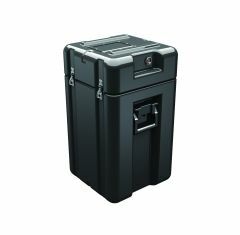 We have a variety of sizes, colours and styles for you to choose from. 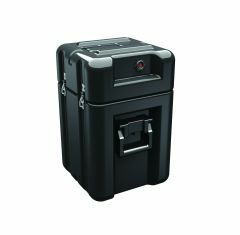 We also offer a range of customisable options including castors, humidity indicators, custom CNC routed foam inserts and more. 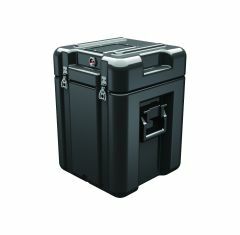 Please feel free to contact us and discuss your options.